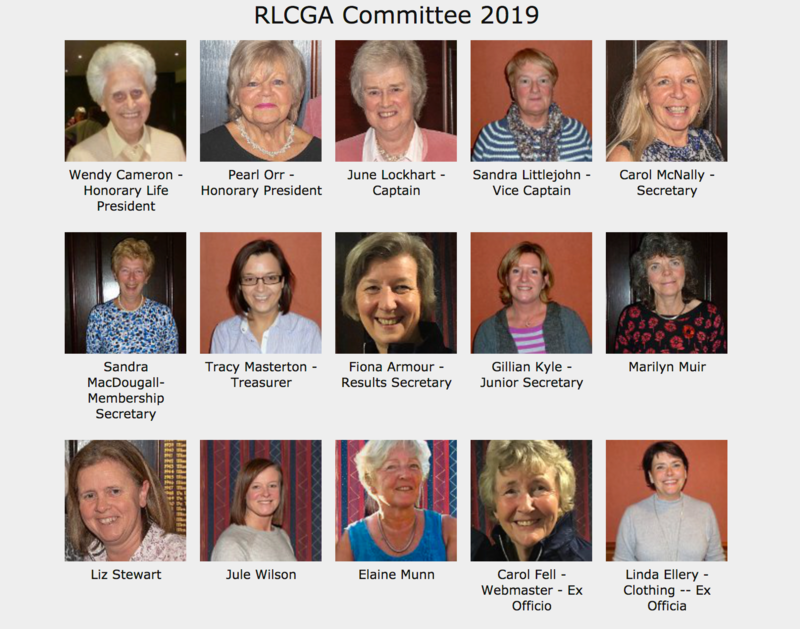 Click on Photograph above to see the RLCGA COMMITTEE MEMBERS. The RLCGA Child Protection Officer is Gillian Kyle - Telephone No. 0141 316 3704, email Gillian. Full paying members enjoy access to all competitions organised by the County. Honorary Membership may be offered to individuals who have made major contributions to golf and to the work of the County Association.